We are proud to announce that TripAdvisor has been named America’s Best Midsize Employer of 2019 by Forbes Magazine. Thank you to everyone on our team for truly making TripAdvisor the best place to work! When the job market favors employees as it has for the past year, what's an employer to do? To start, consider the wants and needs of today's workers. Through more than 100 consecutive months of job gains, quite a few midsize companies have proved that they're up to the challenge. TripAdvisor is proud to join a record number of businesses meeting LGBTQ+ friendly benchmarks. The HumanRightsCampaign’s Corporate Equality Index for LGBTQ-inclusive workplace policies and practices represents our ongoing commitment to equality in the workplace. Check out the link below to learn more! TripAdvisor – Why Work For Us? Our team aims to inspire and enable people to confidently explore, experience and share our world. We operate under a shared set of values that define how we do business and how we interact with our colleagues, our partners, our customers and our travel community. We believe strongly that building a diverse workforce of people from all walks of life helps us have a richer, more vibrant, more successful workplace. We’re reinventing the way travelers plan trips. There’s a lot to do, and we’re pushing ourselves to get it done in new and exciting ways.At TripAdvisor, you will put your experience to work and watch it pay off. You'll make a difference quickly and have a direct impact on our continuing success. Plus, you’ll manage your own career path and ongoing learning.TripAdvisor gives you access to learning and development resources including training programs, e-learning courses, and support from our learning and development team.And you’ll do it while working in an energetic, positive atmosphere with really smart, nice people. Innovative, forward thinking is highly valued. After all, speed wins. Build it today, launch it tomorrow. Our engineers and product managers deliver high-performing solutions to hundreds of millions of monthly users. Surrounded by mentors and industry leading technology experts, our technical teams are comprised of innovative architects, intellectually curious analysts and creative problem solvers, all who are responsible for building the world’s largest travel site. 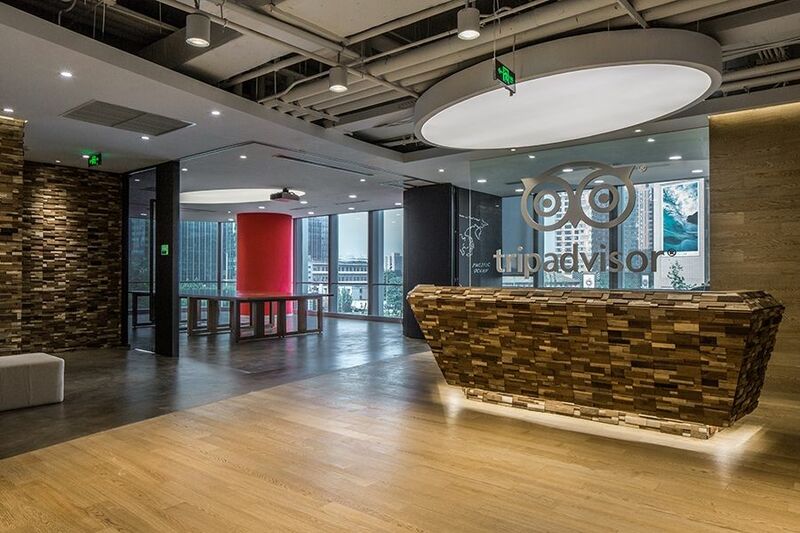 If you thrive on the excitement of a fast paced, startup-like environment and the thrill of working on complex problems, TripAdvisor is for you. A can-do attitude: It's what defines our Sales Team. We help partners succeed, and we have a lot of fun doing it. We're motivated to go beyond sales and revenue goals to build rapport with our partners and become truly invested in their success. Our work can be intense, but it's highly rewarding. While our team members are competitive — this is sales, after all — we’re also creative, collaborative and willing to go the extra mile to help each other and our partners. Are you a champion of consumer online experience? Do you obsess over SEO, CRM, web traffic and media relationships? Do you analyze your results every which way to make sure you’re targeting the right audience? If you’re an inspirational and innovative creative, marketing or branding leader, you’ll fit right in with our marketing teams. Hospitality is at the heart of our business — and of our people operations team. We build and execute on a people strategy that drives our business forward. We’re true partners to our business leaders in the areas of attracting, developing and retaining talent. Our team is committed to creating an exceptional employee experience. 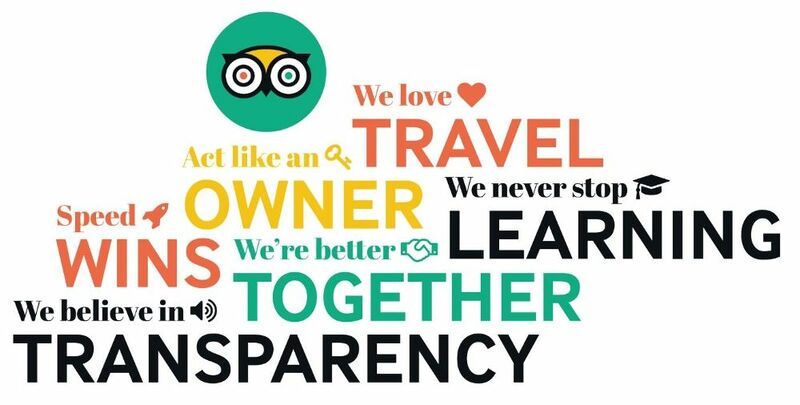 We ensure that the TripAdvisor culture embodies our commitment to transparency, collaboration and development. TripAdvisor is headquartered in Needham, MA, just outside of Boston. We have over 35 office locations around the world! "Great experience on Hotels product team"
* Very strong colleagues on product and eng teams. Basically zero "bad eggs" on the product team. * A lot of stakeholder management is required due to so many people working on a relatively small number of pages. I applied through an employee referral. The process took 2 weeks. I interviewed at TripAdvisor (Needham, MA) in March 2018. Phone screening: ~25 minutes spent talking about my resume, with 30 minutes dedicated to a technical question and 5 minutes for questions. Took them two days to get back to me. Take-home programming task: I spent the majority of this time working on code design and tests. Got a response in two days. 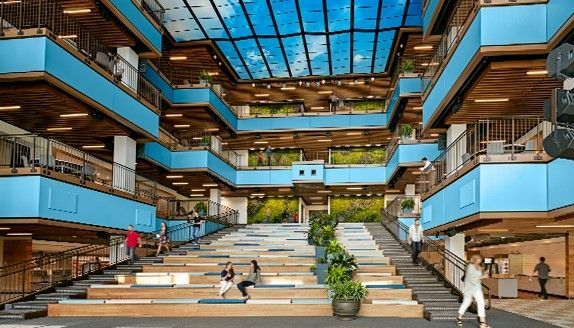 Glassdoor gives you an inside look at what it's like to work at TripAdvisor, including salaries, reviews, office photos, and more. This is the TripAdvisor company profile. All content is posted anonymously by employees working at TripAdvisor.